As part of this prestigious mission, the LSE ELITE announces its launch in China by signing the first Memorandum of Understanding (MoU) with the Shenzhen Securities Information Company, a wholly owned subsidiary of the Shenzhen Stock Exchange. The signing of the MoU marks the first ELITE partnership in Asia, with the goal of building a community of innovative companies and investors from the UK, China and the rest of the world. Volcanic has benefited greatly from its participation in trade missions. Founded in 2010 as a provider of technology to the UK recruitment industry, Volcanic expanded into the global market in 2016, opening a development centre in Malaysia and a sales office in Australia after joining then Prime Minister David Cameron’s delegation to South East Asia. 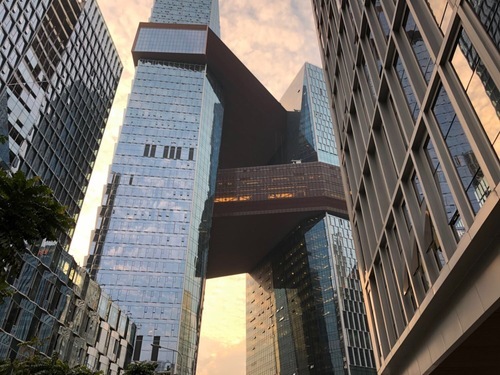 Robert Wilde, CEO of Volcanic said: “Since opening our development centre in Kuala Lumpur, Malaysia, following a trade mission with the then Prime Minister, we have grown significantly in just two years to service an international client base and establish a robust presence in Asia-Pacific. 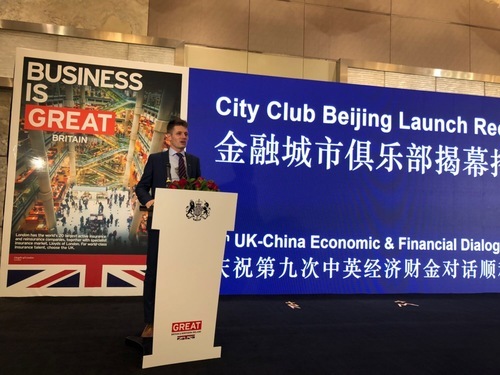 We therefore recognise the importance of these trips to bring investment and growth to the UK and are honoured to be selected for this mission to China. “The signing of the MoU is a huge leap forward in the Britain-Asia collaboration programme. It will help open up new sources of investment in successful British technology businesses through partnerships with potential investors in the region. “Volcanic’s Asia expansion and investment has opened up new opportunity within the global market, where we have been able to leverage international trade opportunities to grow our domestic business in the North West of England. We now have offices on four continents and operate websites in more than forty languages. The funding raised also supported further R&D in our ground-breaking technology and Volcanic has taken its place as the UK’s largest provider of recruitment and staffing websites and job boards. Today, we drive 15 percent of all UK agency recruitment applications. The trade mission is taking place from 9-18 December 2017 and delegates are meeting with representatives of international business and investors at meetings at the Shenzhen Stock Exchange, the Qianhai Free Trade Zone, Shenzhen, and the Zhongguancun Science Park, Beijing.